Stop being pulled into the anxiety of disappointment by discovering how to better process unmet expectations and other painful situations.Train themselves to recognize the three strategies of the enemy so they can stand strong and persevere through unsettling relationships and uncertain outcomes.Discover the secret of being steadfast and not panicking when God actually does give them more than they can handle.Shift their suspicion that God is cruel or reckless to the biblical assurance that God is protecting and preparing them.Know how to encourage a friend and help them navigate hard realities with real help from God's truth. Make the Bible come alive whenever you read it. Discover how to develop inner peace and security in any situation. Replace doubt, regret, and envy with truth, confidence, and praise. Stop unhealthy cycles of striving and learn to love who you are. Sense God responding to your prayers. Lysa's personal adventure of following God captured national media attention when she and her husband adopted two teenage boys from a war-torn orphanage in Liberia, Africa. They never imagined their decision would start a chain reaction within their community, which inspired other families to adopt over 45 children from the same orphanage! Lysa's amazing story led to appearances on The Oprah Winfrey Show, Good Morning America, The 700 Club, USA Today newspaper, Woman's Day magazine, and Focus on the Family radio. Today, Lysa and her ministry team at Proverbs 31 encourage 500,000 women through their daily online devotional. In addition, she co-hosts a 1-minute inspirational radio program aired on more than 1,200 stations around the world. Lysa's blog averages over 80,000 avid readers per month. Plus, she touches hearts through their monthly magazine, P31 Woman. Lysa is the award-winning author of 14 books, including her newest New York Times bestselling release, Made to Crave: Satisfying Your Deepest Desire with God Not Food..
Lysa was a Gold Medallion finalist for her book, Leading Women to the Heart of God, and a People's Choice Award finalist for, What Happens When Women Walk In Faith. In addition, her articles have been published in Focus on the Family magazine, Marriage Partnership, and Crown Financial Ministries' Money Matters. 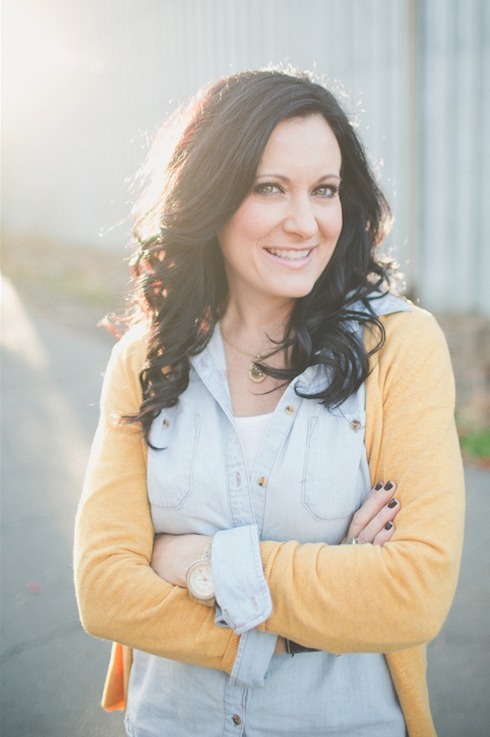 Each year, Lysa is a featured keynote presenter at more than 40 women's events, banquets, and retreats across North America, including the Extraordinary Women conferences and Focus on the Family's women's conference, Renewing the Heart. In addition, she hosts the annual She Speaks Conference, which has helped thousands of women gain the tools to pursue God's calling on their life.